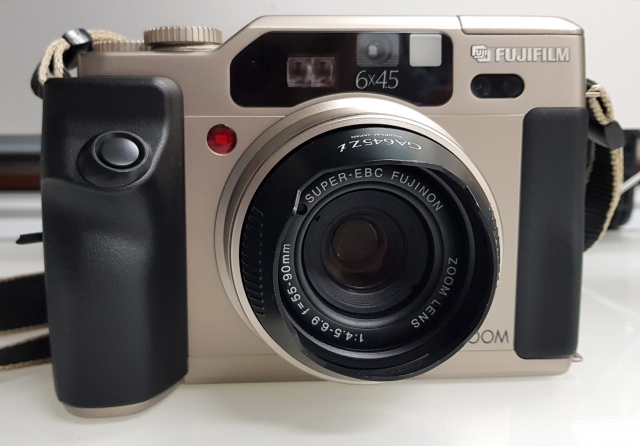 FUjifilm GA645Zi Professional 500.00 Fr. 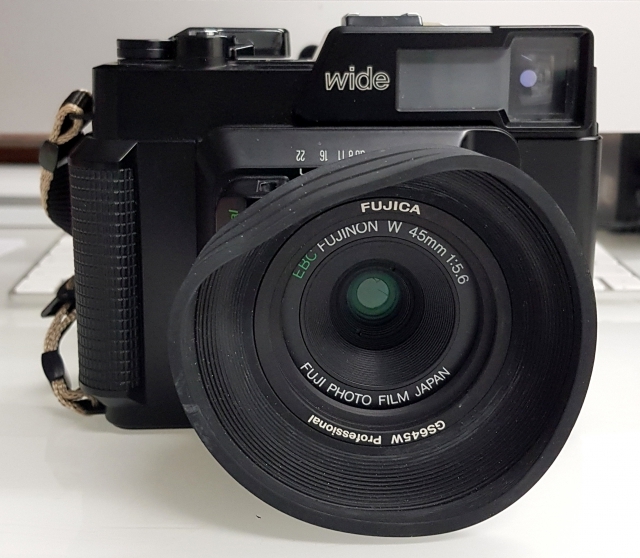 Fujica GS645W Professional 400.00 Fr. Fuji GS645S Professional 600.00 Fr.